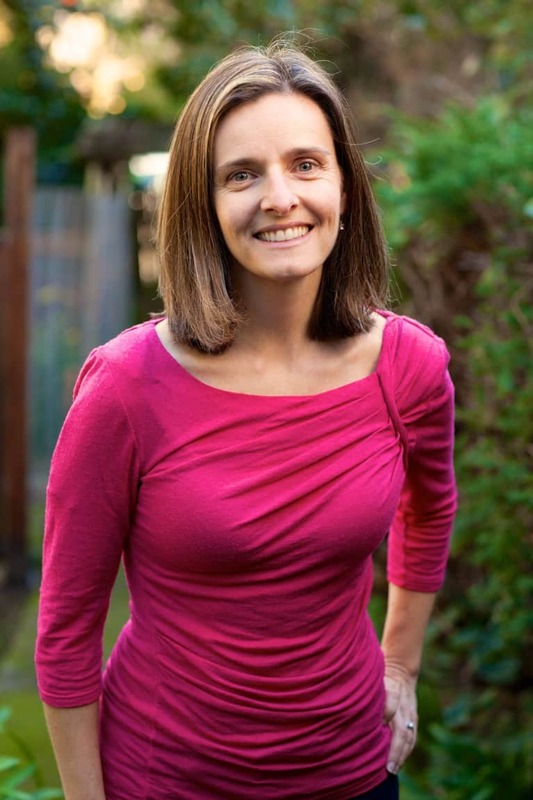 Sara Ladd is a mother of two young boys, and runs her own health and nutrition coaching business. She studied at the Institute for Integrative Nutrition. She is an entrepreneur, growing a raw food company that promotes health and financial independence. Her goal is to find foods and activities that build strength and enhance well-being. Sara seeks optimum fitness through cross fit, kickboxing, yoga, biking and hiking and has found renewed energy in eliminating gluten from her diet. Follow her blogs at superchiaseed.com and healthcoachmarin.com and sign up for her newsletter to get all her latest recipes.